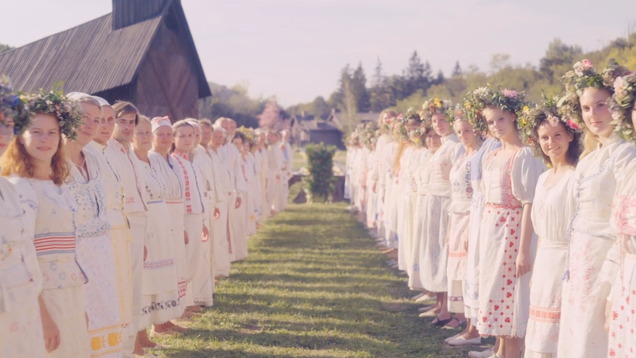 In Hereditary director Ari Aster’s latest film Midsommar, a vacationing couple find themselves transported to a dreamlike Swedish village where the locals are unnervingly friendly, the land is lush, and a distinct kind of horror lurks just out of the camera’s sight. Though you know it’s just waiting to reveal itself. 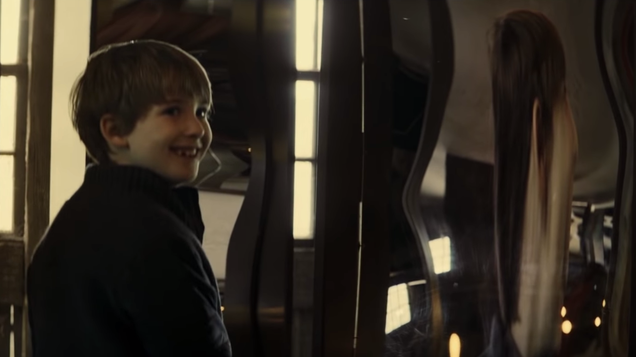 Horror fans know that for every really great spooky-kid character (The Shining twins, Damien from The Omen) there are dozens who just aren’t that memorable. But judging by its trailer, The Hole in the Ground is about to haunt plenty of nightmares with its genuinely eerie pint-sized antagonist. 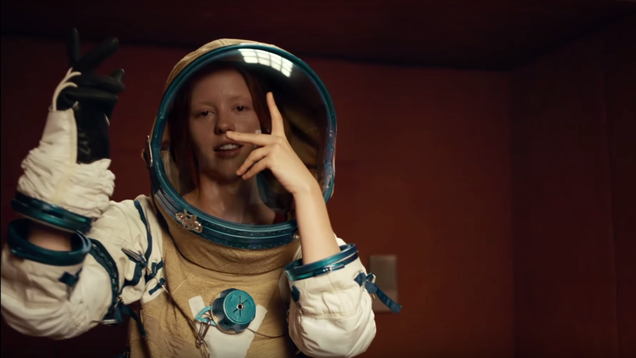 In space, anything goes. Even messed up science experiments.